Found 2 black dogs running loose 1 is large with long hair and the other one is approximately 35 lbs all black short hair with a gray chin. Behind Elk Creek Fire Department. Picked up by a neighbor on Blackfoot Rd Too dark to get photos tonight. Found two dogs last night at the Richmond Hill Over Pass. I have them. Please call the number bellow for more information. hey horsey girl, do you still have them? is there any way to verify they were dumped? 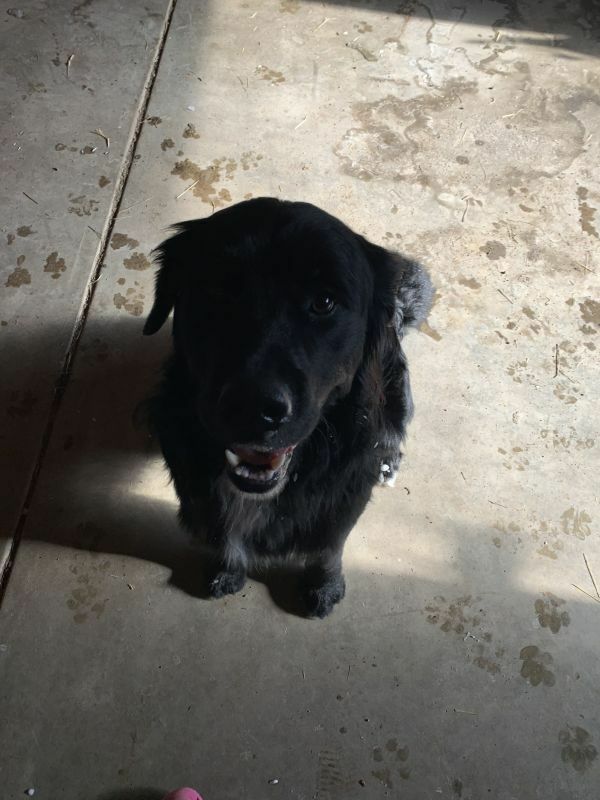 Found young black dog near elk creek road. I have requested update numerous times from original poster on Nextdoor without response. I hate to post things without an update. redhawkranch, do you still have this dog? It is best to start your own post, in future, otherwise, this little one gets lost inside a different thread. Anyway, if you still have it, you can take it to Sano Animal Hospital for scanning for a chip.